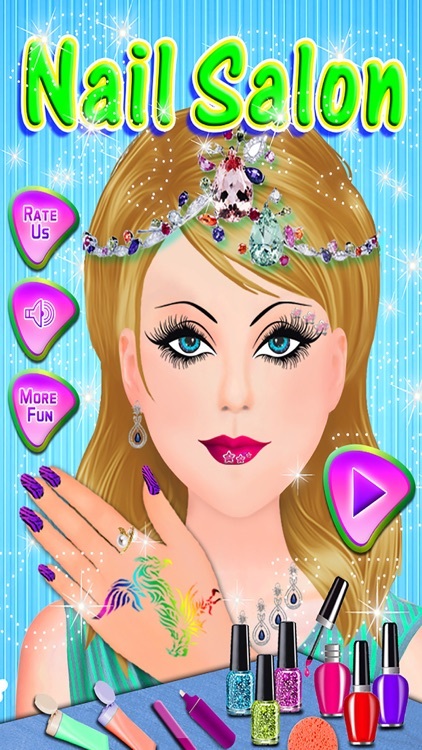 OxoApps brings you the princess nail salon, dress up and makeover game for girls this year just before the Christmas season gets started. 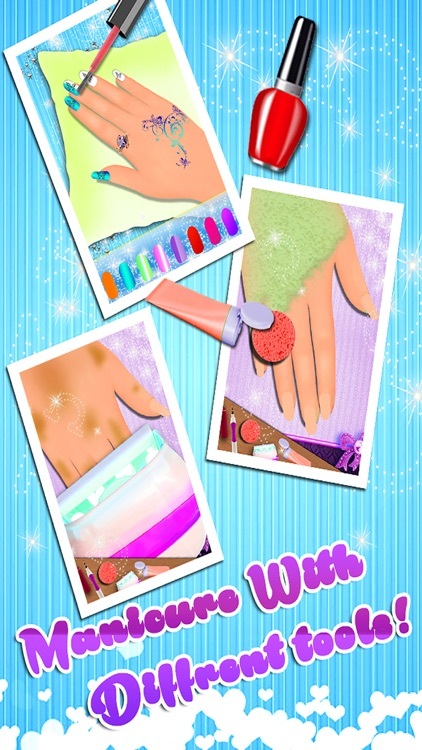 So hurry up don't be late into playing beautiful princess nails manicure salon game. 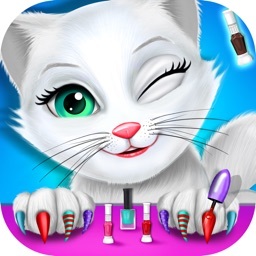 In this girls manicure, pedicure nails salon game you get the chance to play with variety of nail clippers, nail polishes, nail polish remover liquid, nail buffer. 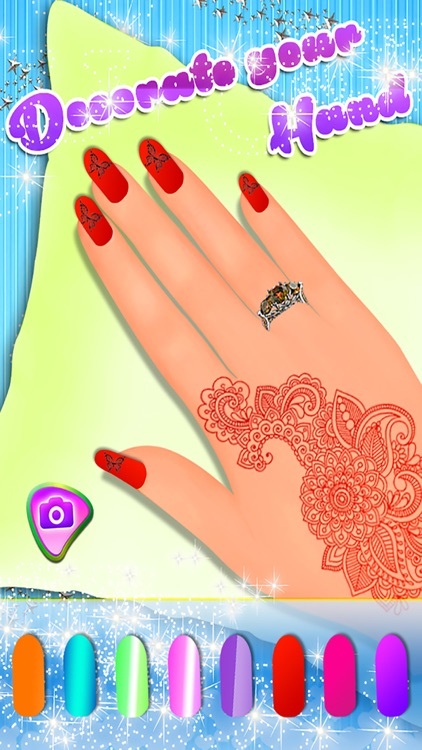 Draw your nail art from list of super star nail designer designs who is a famous beauty salon artist. 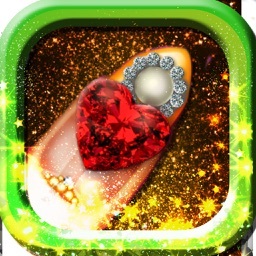 Don't miss out this nail spa and nail design salon game where you can try out different nail paint, nail sets, nail stickers, gems, rings and even bracelets. 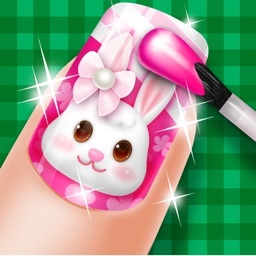 Create your own nail art designs and be a manicure beauty salon artist! 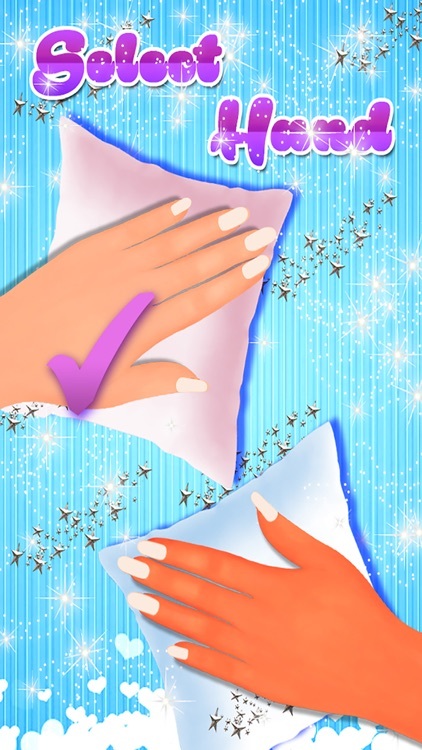 With Nail Salon Makeover you get to run a nail spa and nail design salon.